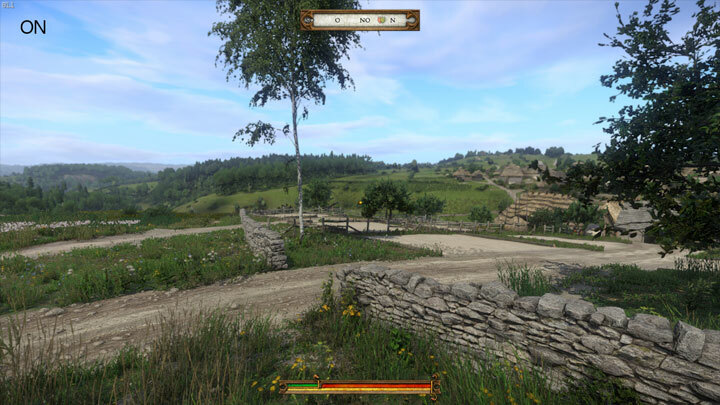 The file Aliasing-free lightweight Sharpen and Static-Dof Shader v.1.11 is a modification for Kingdom Come: Deliverance, a(n) rpg game. Download for free. Aliasing-free lightweight Sharpen and Static-Dof Shader is a mod for Kingdcom Come: Deliverance, created by OVNI. Sharpens using depth test to avoid generating too much aliasing. Blurs using depth test, to create static Depth of Field effect and poor's man foliage antialiasing. Unzip the mod into game's root folder (eg: "C:\Program Files (x86)\Steam\steamapps\common\KingdomComeDeliverance").